I don’t know what possessed me this Tuesday to make not just one but two lists! Book/Manga addled brain or too much coffee are two of the most likely reasons. 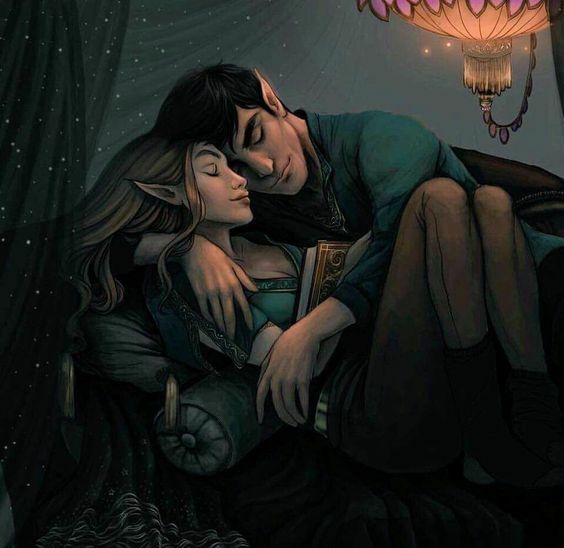 This Tuesday’s prompt is courtesy of That Artsy Reader Girl and I had to share my favorite couples. I just had to! 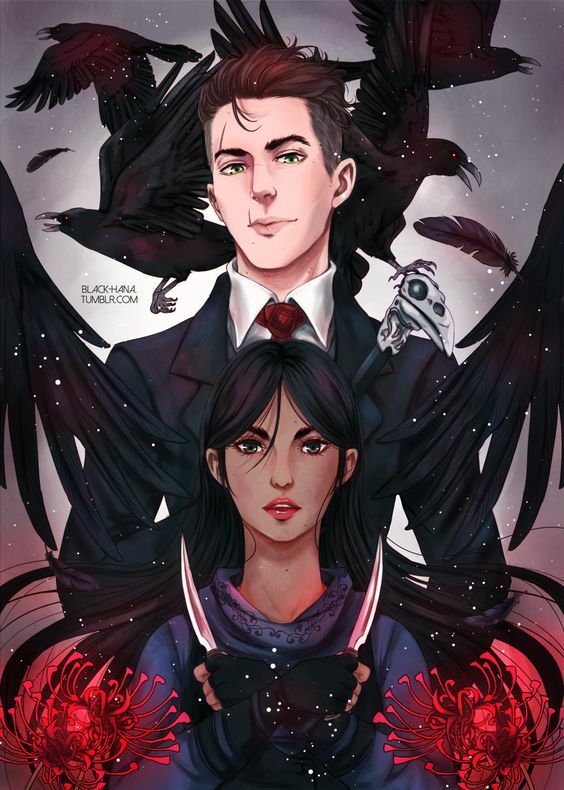 There’s also that other list, Wit Beyond Measure is Ravenclaw’s Greatest Treasure: Top 5 Tuesday if you’re interested in reading. What more can I say? I love their love. I would explain in detail but I think reading the books and manga mentioned above could shed light as to why I love these couples. So go forth and read them all and let us fangirl together. Looks like I have some fluff to read. Oh, and I LOVE Horimiya………well, 2/3s of it. The latter third I just like. I miss long-haired and glasses-wearing Izumi, who was cool and chill but still kind awkward. Now he’s ended up looking like every other pretty boy, but I know that Izumi is still deep down there. 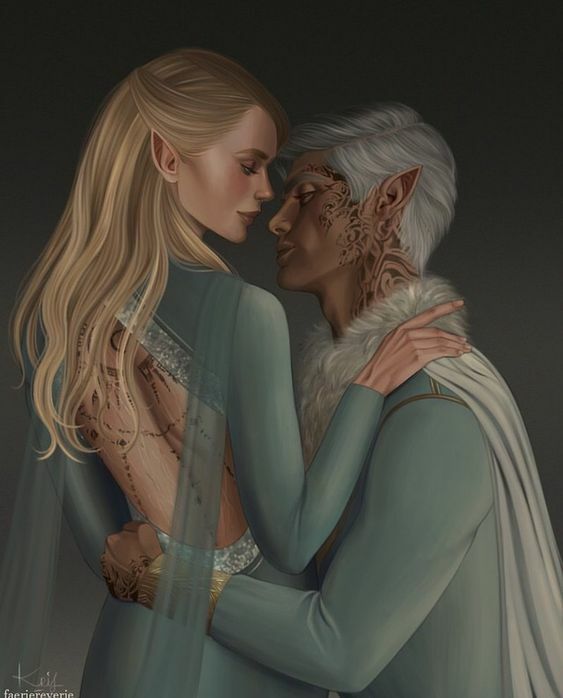 Aelin & Rowan + Feyre and Rhys = Love! Kaz and Inej are also on my list! I love them so much ❤ And while it wasn't on my list, I also ship Feysand. 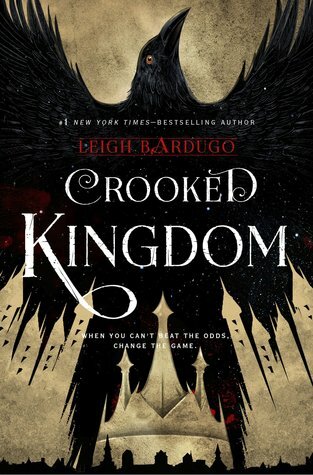 I am madly in love with that duology. And yes to that quote! If that ain’t soulmate culture I don’t know what is. Your gifs were a nice added touch to this post. Good job on them. I now have all of these manga to read. Ahhh I’m so excited. Been thinking of getting back into manga and now I’ve got some places to start! Hak and Yona!!!! MY HEART!!! I love them so much! Thank you for this list! I am going to check out some of them that I haven’t heard of yet and I’m always on the look out for some fantastic romance! No problem. Hope you enjoy reading them! I love Kaz and Inej so much. Glad to hear you are a fan as well! Hmm maybe Hirunaka no Ryuusei or Ojousama no Untenshu? But all these are pretty light and not much angst. Were you the one that got me into Midnight Secretary? I’m pretty sure it was you – I read all volumes in no time. The same author has some other series – one regarding a witch. It’s light with just a touch of angst. I love light reading, though. I often have to read for work so on my off time sometimes I just want to keep it light! Thanks for your suggestions – I will look into it! Right now I’m reading Toykyo Ghoul. It’s good but not that light. I think so? 😂 Good to know! I highly recommend Akatsuki no Yona, Akagami no Shirayukihime and Noragami if you’re looking for more. I read Attack on Titan so I’m not put off by dark and gritty ones but I didn’t enjoy Tokyo Ghoul and Re as much. Our list have some of the same! Feysand, of course!!! Love your list and love the artwork you’ve chosen. 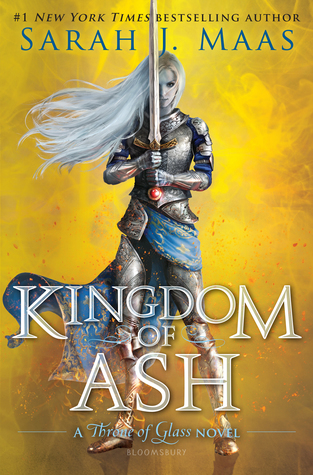 I do like Aelin and Rowan, although I haven’t read KoA yet. 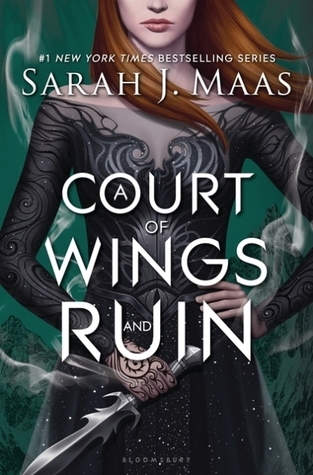 Gotta read ACOTAR and all the Grisha books soon! Hope you enjoy reading them all! So many good couples here! 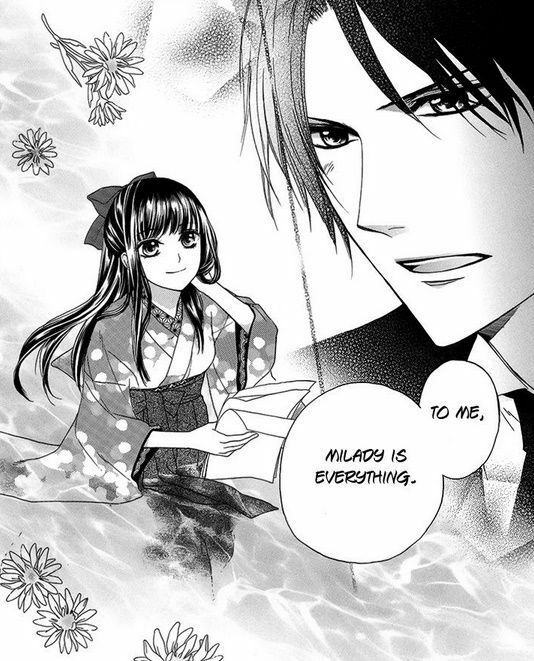 One of my faves is Narumi and Hirotaka from Watakoi. ❤ ❤ Mostly because I love Hirotaka, hahaha.